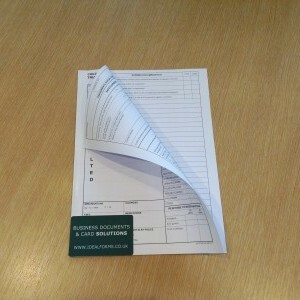 Produced on high quality FSC approved paper our range of A4 laser stationery will give you trouble free printing. 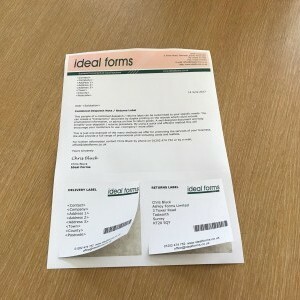 We also supply multi part forms made into pads with numbering and built in writing shields. 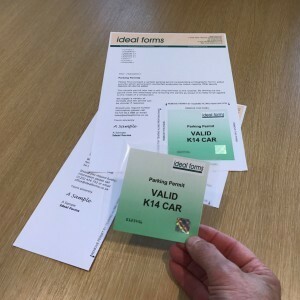 Guaranteed laser quality A4 stationery printed on papers that have been extensively tested and packaged to avoid any moisture content issues or curl. 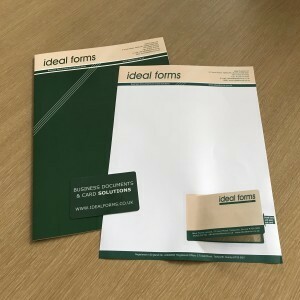 Typical applications: Letterheads, Direct Mail, Certificates, Order Books, C209 Tax Pads, Engineers Pads, Application Forms.